Manolis and his family are very glad to accomodate you to Vagia Mare. During the years there where thousand of people hosted here and the staff is very experienced in the section of tourism. 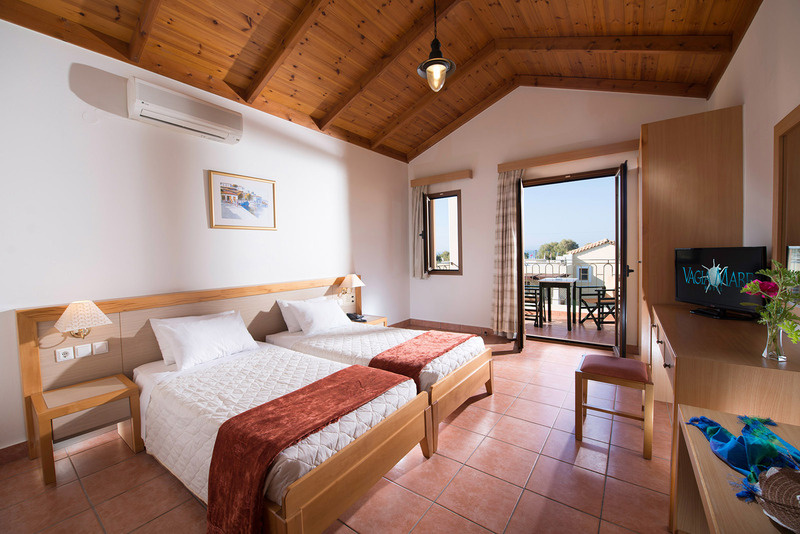 Whatever your request is we will be please to accomodate your vacations in crete!